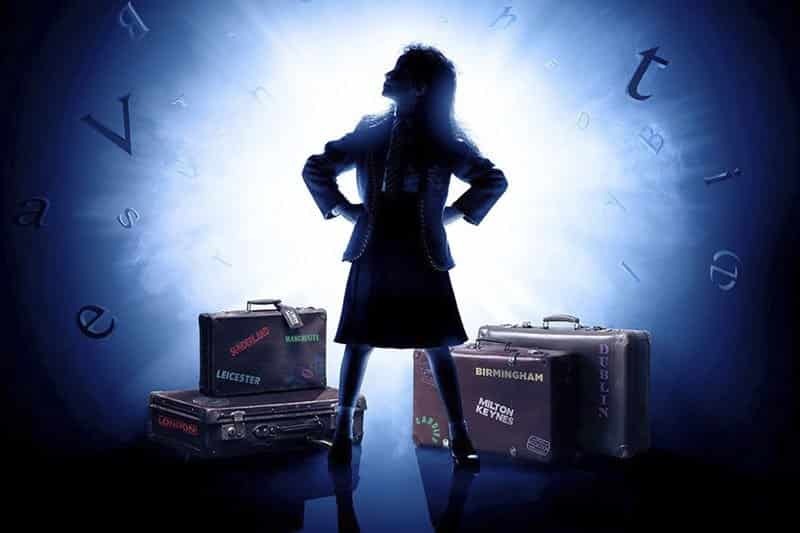 Matilda UK Tour - Book Matilda Tour Tickets Now! The Royal Shakespeare Company have announced that Matilda, the multi award-winning musical based on Roald Dahl’s beloved book will tour the UK and Ireland for the first time in 2018-19. Winner of 85 international awards, including 16 for Best Musical, the RSC’s touring production of Matilda The Musical will open at Leicester Curve on 5 March 2018. From 15 January 2019 Elliot Harper (The Exorcist – West End, One Man Two Guvnors – National Theatre) will play Miss Trunchbull.